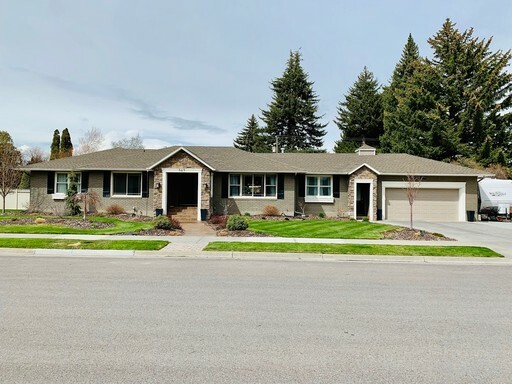 BEAUTIFUL 5 bedroom/ 3 bathroom home available! 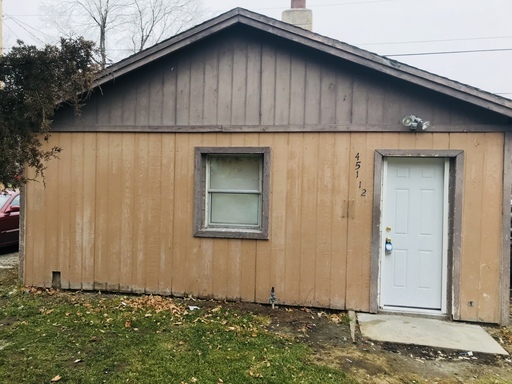 1 bedroom, 1 bathroom home for rent! Cozy, secluded, 1 bedroom/ 1 bathroom home for rent. 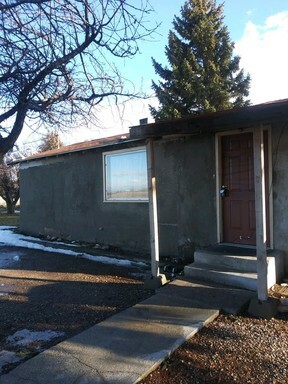 This rental features lots of outdoor space and is a nice home in the country. 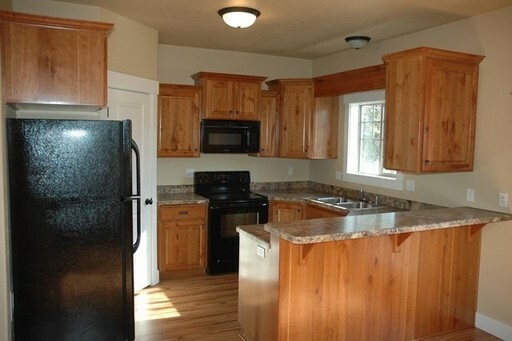 This home has a full kitchen, a separate wash area with washer/dryer hookups and has newly installed flooring. Renters liability insurance is required through Real Property Management on all leases. “BRAND NEW TOWN HOME FOR RENT” 1/2 OFF FIRST FULL MONTH'S RENT! Brand new town home in the Snellgrove Subdivision. 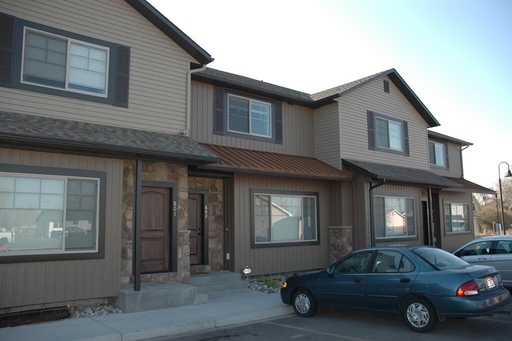 The layout of this townhome is ideal and features a main floor family room, a large pantry, and all bedrooms upstairs. The interior is two tone paint and luxury vinyl plank flooring. Outside is a covered parking carport (coming soon) and as well as a private deck perfect for summer BBQ's! Photos are of an existing unit, finishes may vary.